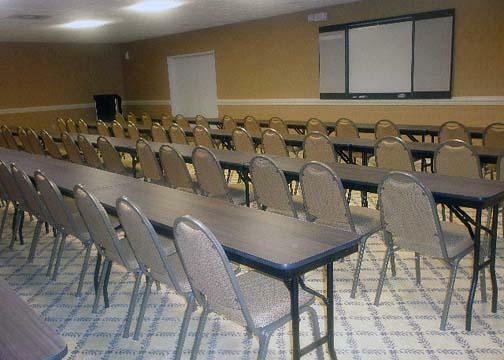 Clarion Inn and Suites Charleston, Hotel null. Limited Time Offer! 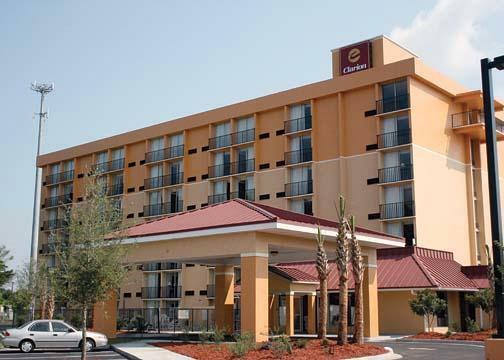 Clarion Inn and Suites North Charleston. 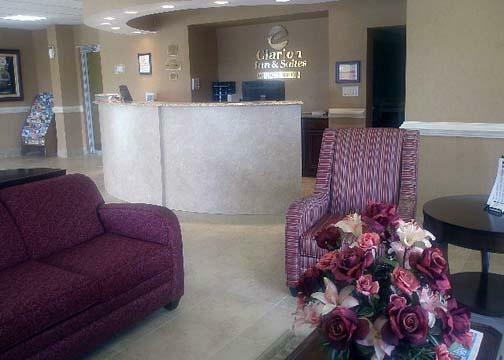 "Clarion Inn and Suites North Charleston" is a hotel that has obtained 2 stars. It is excellent for discovering North Charleston. 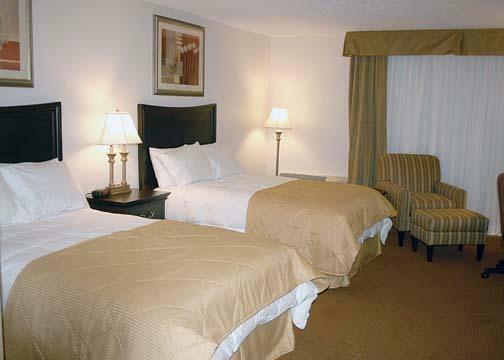 This accommodation consists of 128 rooms in total. Thanks to the air conditioning, it is never too hot inside. 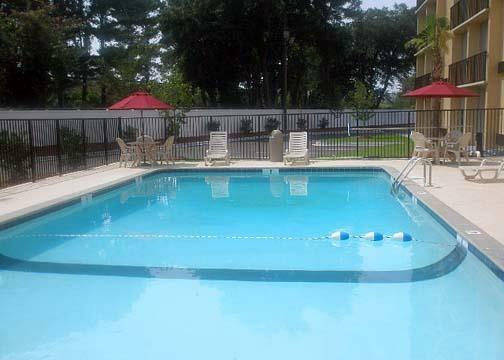 Guests will appreciate the outdoor pool. You are offered the option of practicing soccer. Furthermore, this accommodation boasts a gym where you have the opportunity to get in some training on your own. 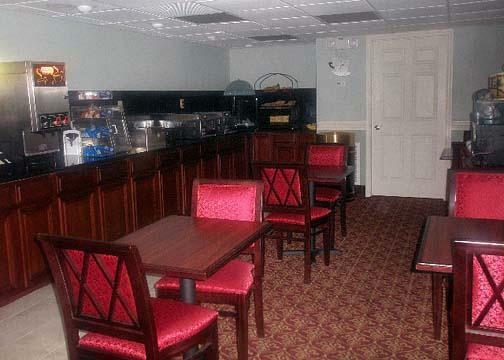 The onsite restaurant serves an appetizing dinner. 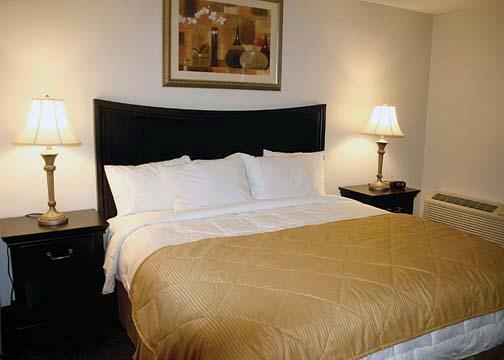 To add to your stay, breakfast is included in the price. Staying connected with the rest of the world is made possible by the free Internet access that is provided.